Hi my name is Tim Randall and I’ m working to bring clean water to the people of Papua New Guinea. 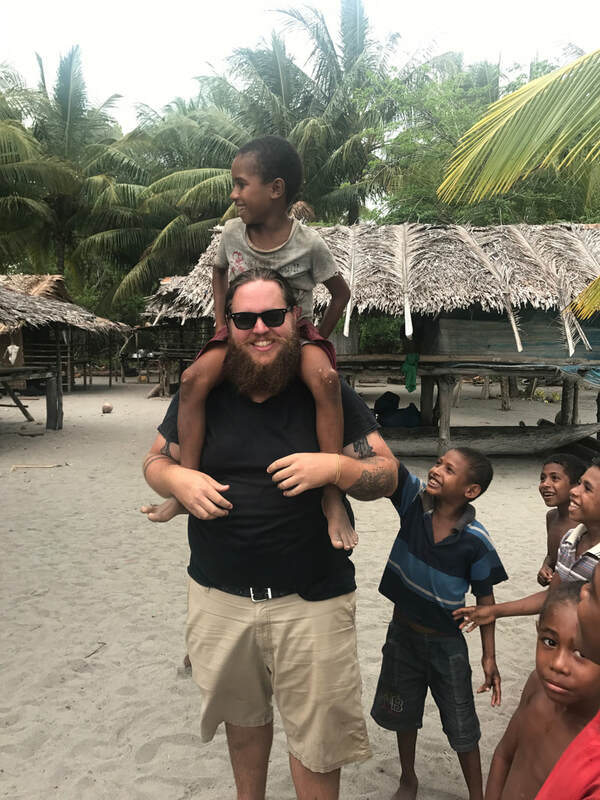 In 2017 I had the incredible opportunity to travel with YWAM to Papua New Guinea. It was one of the greatest and most eye-opening experiences of my life so far. I’ve traveled to impoverished countries and communities all over the world, but I had never experienced need to that degree before. Outside the few cities they have there, the people have nothing. Many of the communities I had the opportunity to visit were isolated coastal communities where the people still live in the stone age. No roads, no electricity, no medical care, no clean water. Thousands of people die every year of easily preventable, water related illnesses. But despite everything they go through, despite their suffering, they are the kindest, most generous people I have ever met in my life. Love, generosity, and community are hallmarks of their cultural paradigm. Spending that time with them re-defined love for me. It re-defined, in my soul, my responsibility as a Christian to represent God’s self-sacrificial love to everyone I come into contact with. While in one particular village, I met a kid named Charlie. Charlie was 6 or 7 at the time. He’s an orphan. His parents died and he was left in the care of his aunt and uncle who basically used him as a slave. When his uncle passed away a short time later, his aunt left and Charlie was left to fend for himself in the jungles of Papua New Guinea. When I met him I was immediately drawn to him and I ended up spending a lot of time with him. A lot of the time, he would just follow me around. One day I was playing with him and I picked him up and gave him a hug. Charlie immediately wrapped his arms around my neck, buried his face in my chest and started to cry uncontrollably. I’m not exactly sure how long it was but I feel like it had to be at least an hour before he would let go. This absolutely broke my heart! It was at that point that I had to do something to serve the people of PNG. With all that being said, I have started an organization called Not Forgotten Water. We will be taking sustainable clean water solutions to remote coastal villages using water desalination technology. Water desalination is a process by which salty ocean water is converted into clean, drinkable water. This will give the communities we serve access to a practically inexhaustible source of safe water. 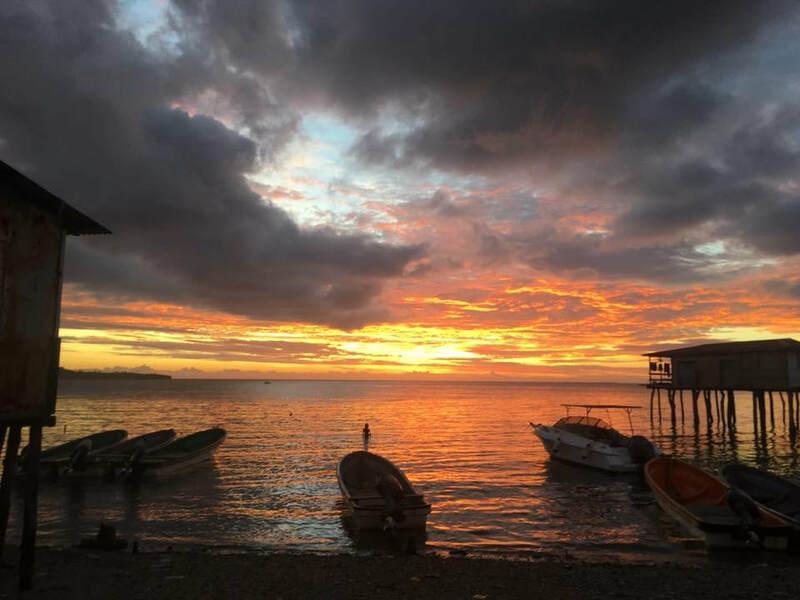 I will be going back to PNG this summer to start work on my first clean water project using water desalination technology. Will you partner with me in making this possible for the people of Papua New Guinea?